WAVES is excited to announce the start of its efforts towards initiating and maintaining its own blog. Over its eighteen plus years of history, WAVES has conducted many international events and conferences, and has published various proceedings. Its conferences and events have seen attendance and presentations by Whos-Who of the world of Vedic knowledge, ranging from Vedic seers to reknown academicians, to students, practitioners, and priests from the world over. We hope to continuously engage and bring together our past presenters and attendees, and provide a platform for exchange of ideas and knowledge between our events. 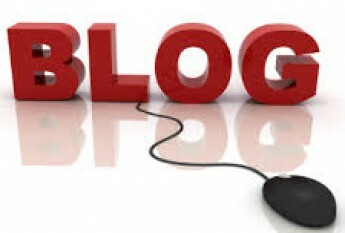 We expect this blog will spur additional events and projects – other than our bi-annual conferences- in the future. Our blog should also help us reach out to our future attendees and presenters of our conferences and events, and to reach those that cannot make it to our international events due to travel limitations. 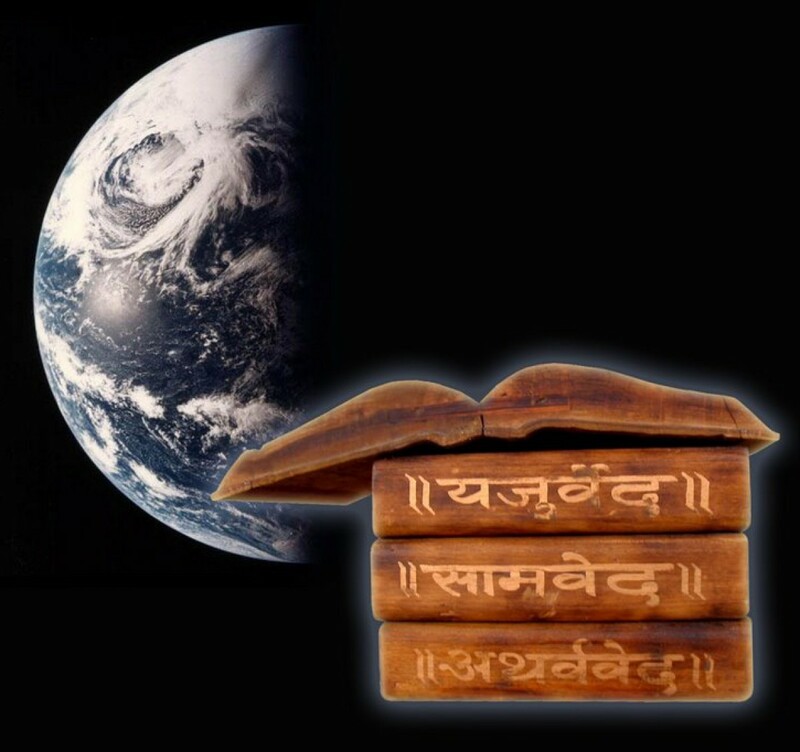 WAVES Board of Directors and all associated personnel humbly request our patrons to take an active part in publishing in the WAVES blog to make it a success, and help it become a tool to bring us all closer together in our efforts to bring Vedic knowledge and discussions to the world. – Mr. Sashi Kejriwal, President, World Association for Vedic Studies.